For your après-skis, opt for the new generation of MOON-BOOTS or the no less chic DOLOMITES. Do you practice snowshoeing or snow walking? 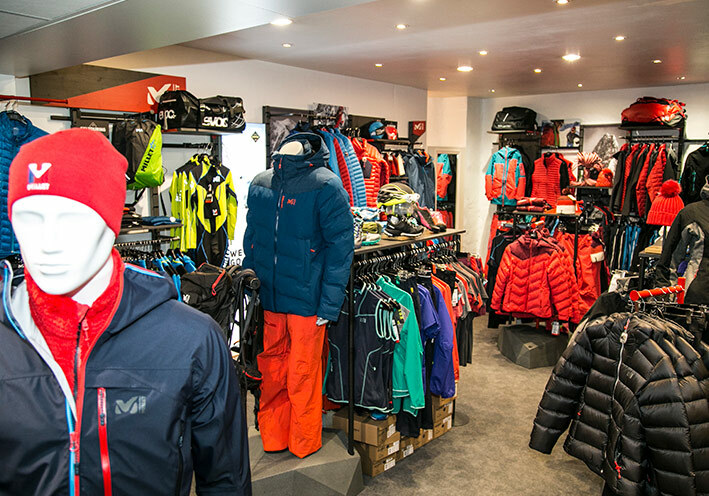 You will find our favorites at Salomon or Terrex. Take the time to come and try our different models, test before buying! For your shoes, optimize your comfort with Bootfitting. Customized soles, deformation of the hulls, personalized shoes and slippers, tailor-made for your comfort. 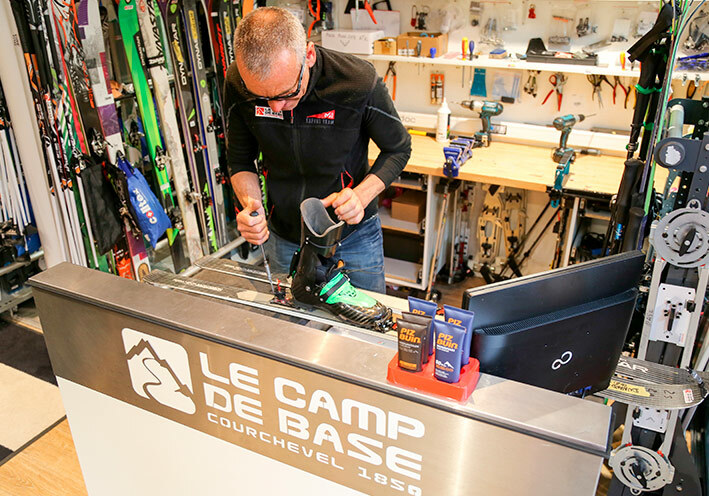 Sharpening, waxing, repair shop for skis / shoes / bindings … Our experts take care of your equipment. 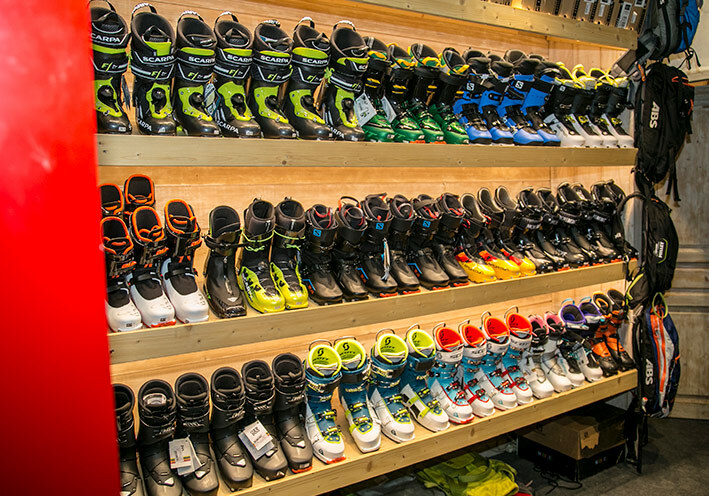 Book online your ski equipment! Save time and money with our online ski rental service.